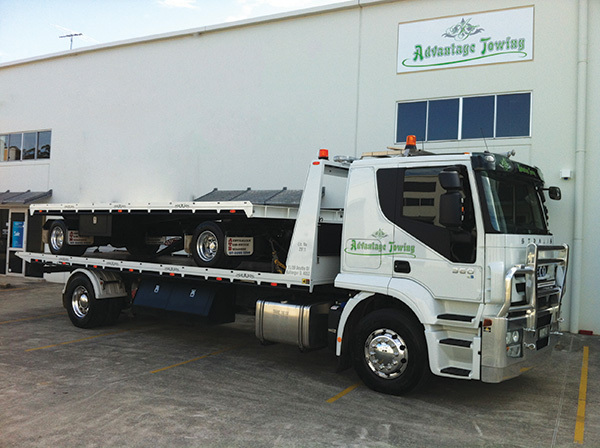 Advantage Towing started out in 2005 with 2 trucks and over the years the business has grown to keep in line with the demand in the Industry. The company still has the same original customers from 12 years ago and we pride ourselves on the ability to keep our same customers in such a competitive industry. 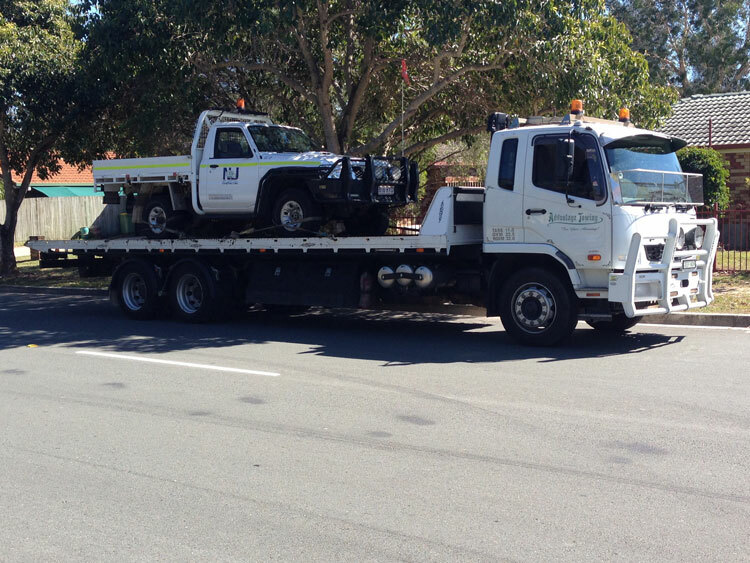 We cater to everyone’s needs whether it’s a motorbike, cubbyhouse, container or large machinery. Here at Advantage Towing, we are an extremely friendly, helpful, experienced business. We pride ourselves on our very high standard of service and as all of our trucks are fitted with a GPS tracking device we always know exactly where your transport is at all times.